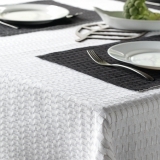 WOODEN LACE is a wooden textile. 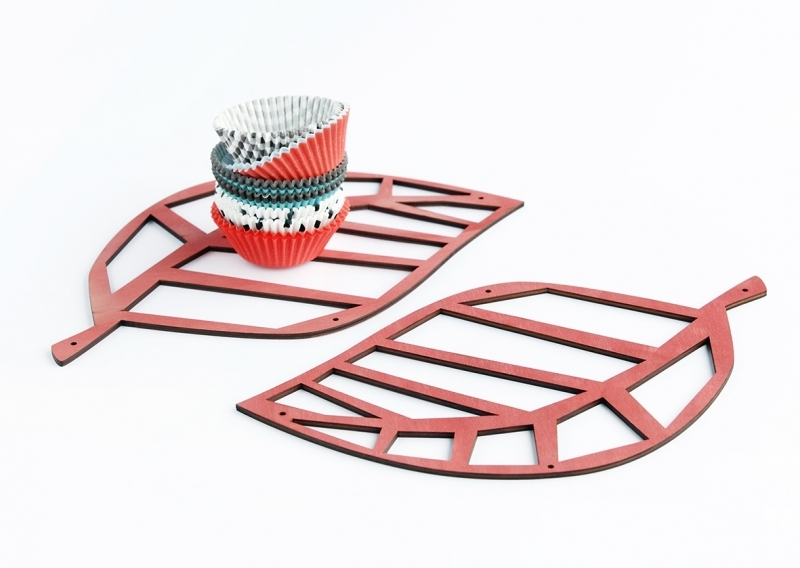 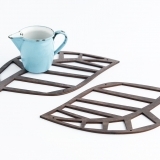 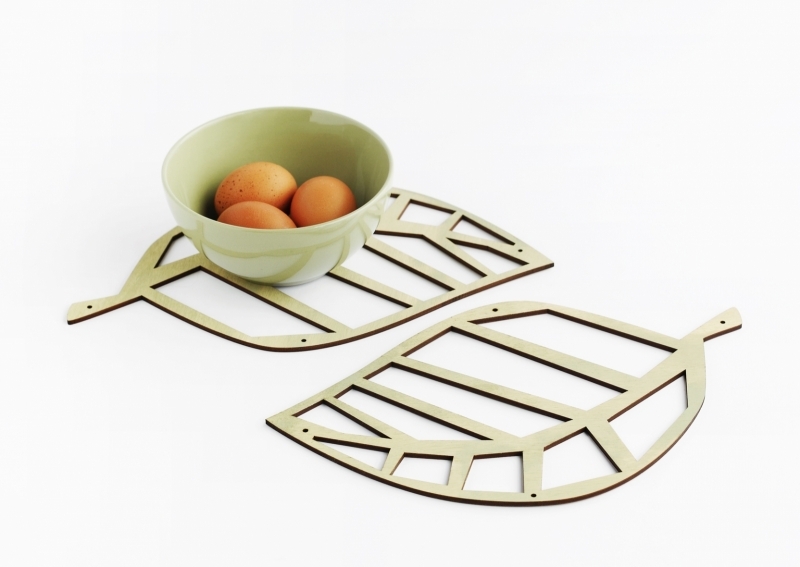 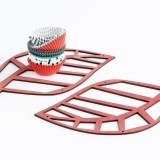 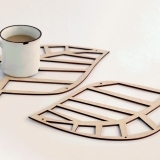 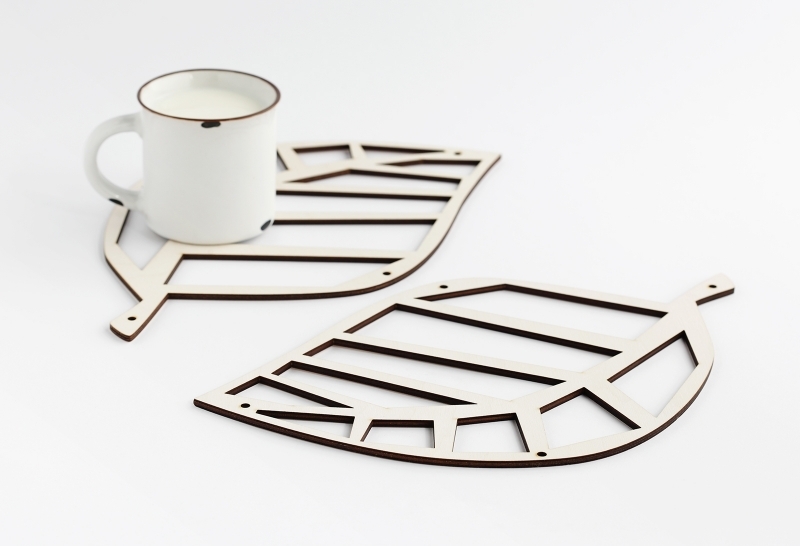 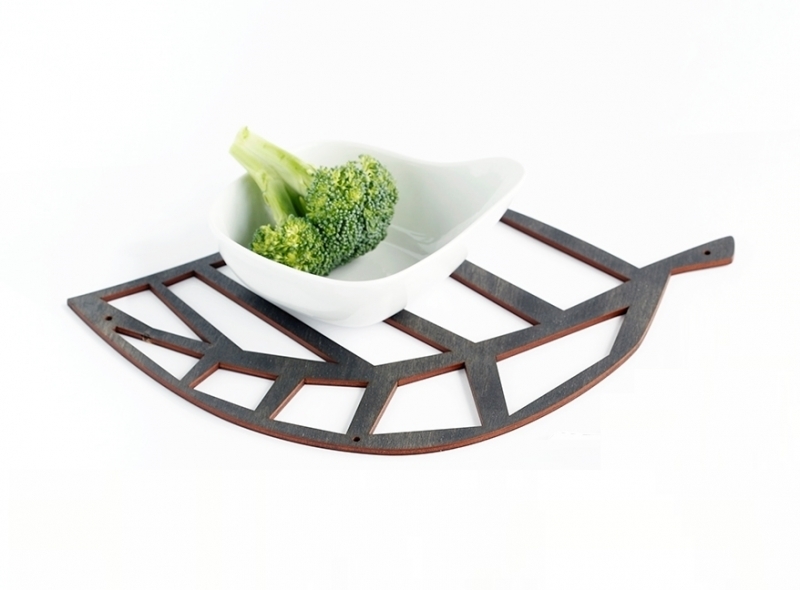 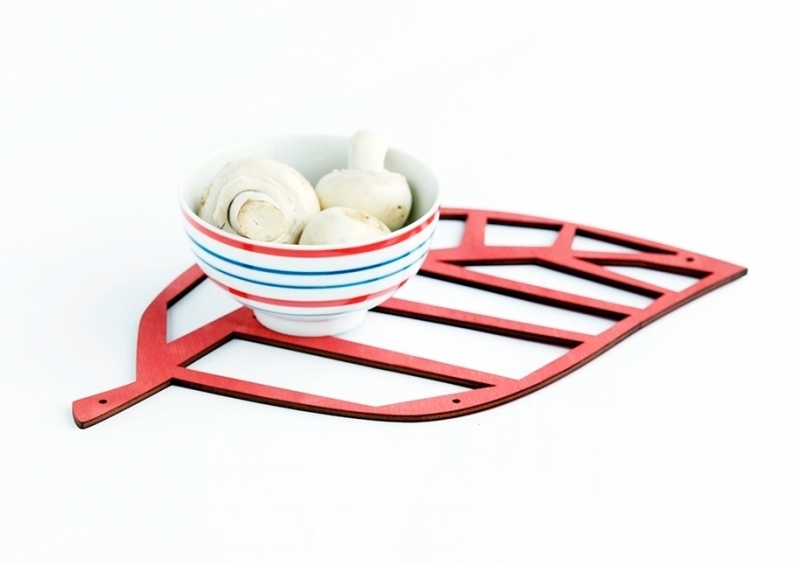 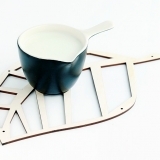 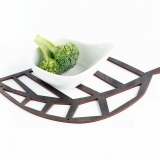 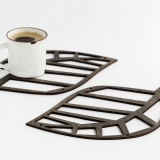 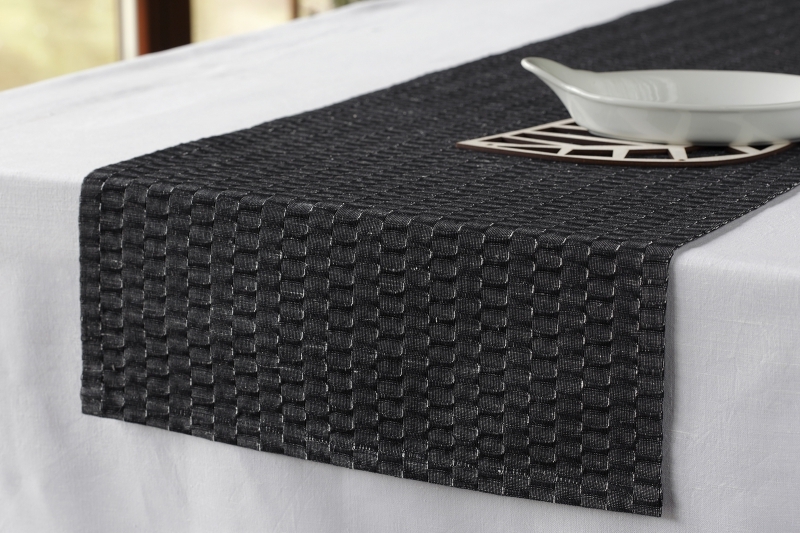 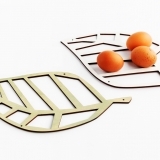 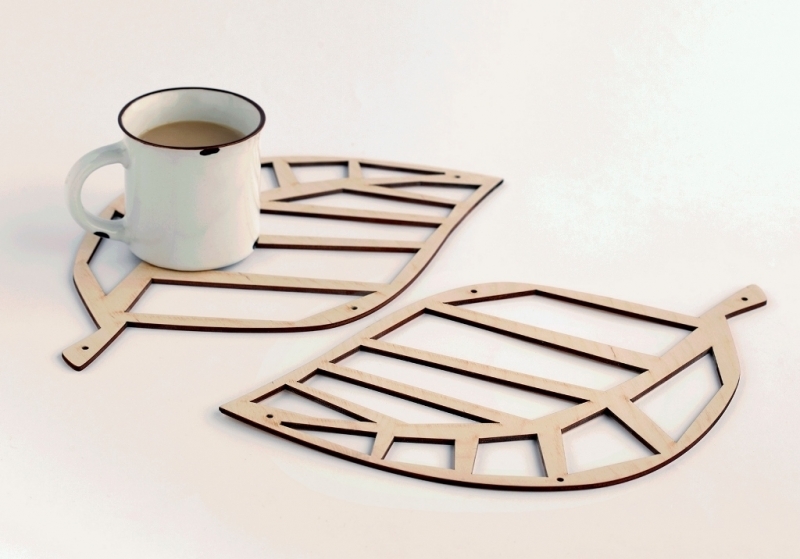 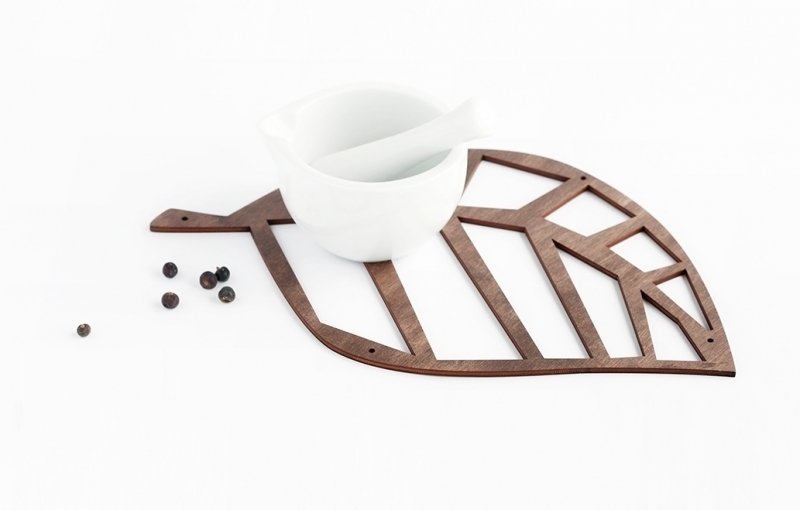 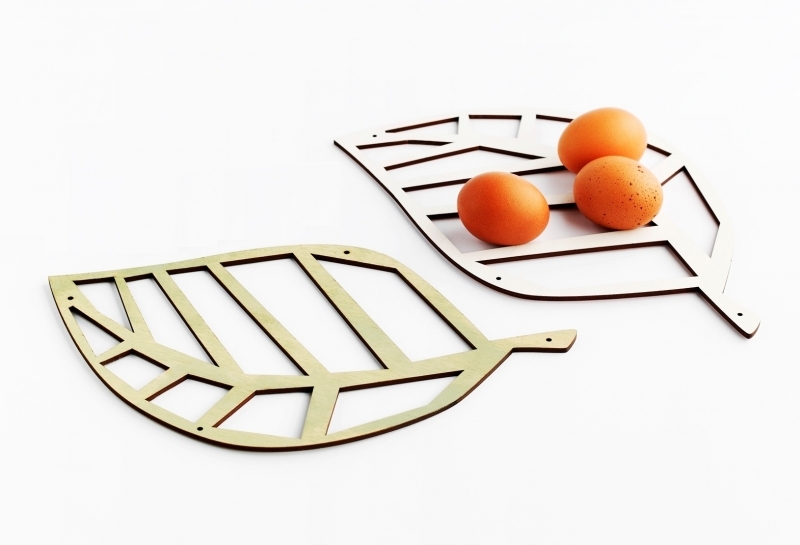 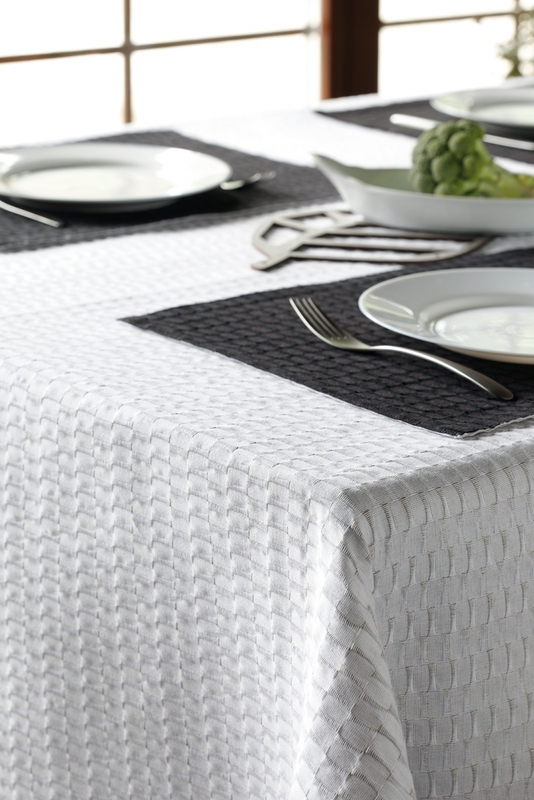 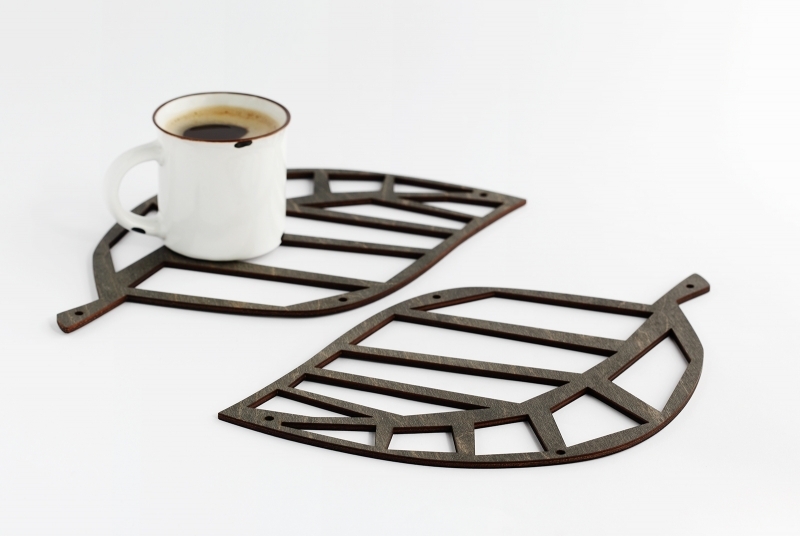 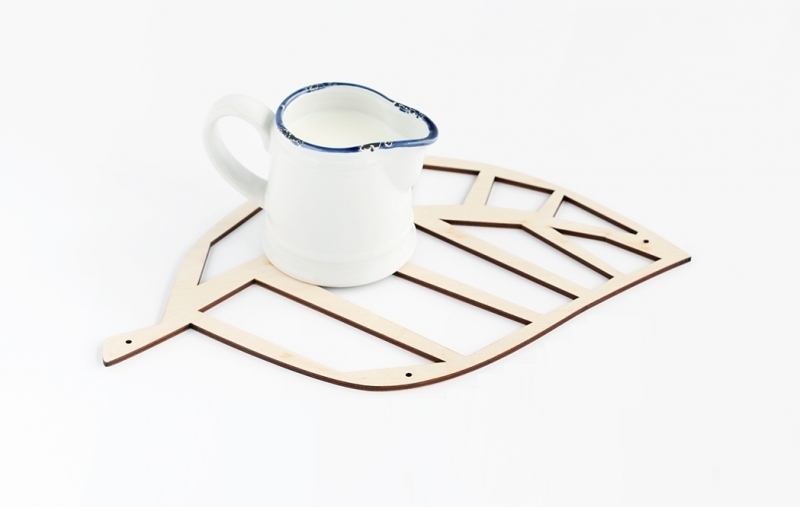 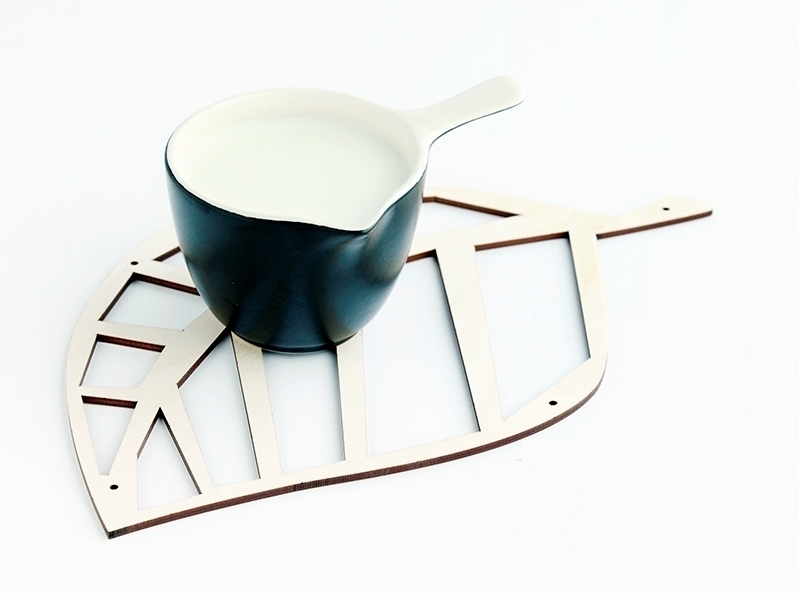 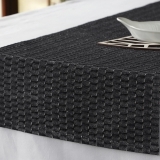 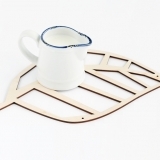 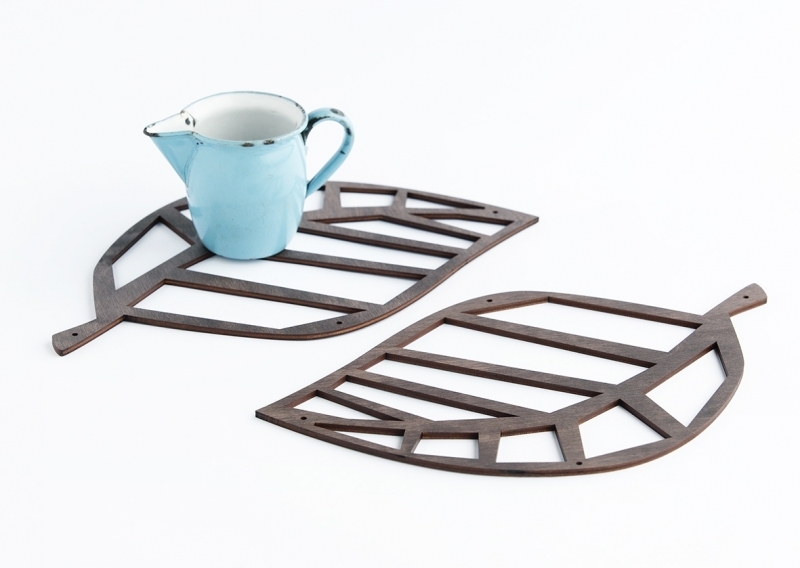 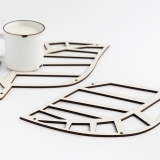 It can be used as a tablemat or a trivet. 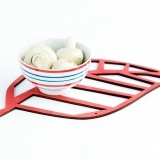 There are six colour options available. 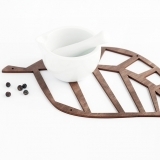 Measurements for L size are 20x30,7cm.